SACRAMENTO — A movement to abolish prisons run by private companies has grown over the past decade from a fringe position to a rallying cry for liberal presidential candidates — and now, California Gov. Gavin Newsom. Activists argue that corporations motivated by profit have a perverse incentive to support policies leading to more prison time for more people and to skimp on the services they provide to inmates. Unlike his pledges to build more housing or establish a single-payer health care system, Newsom has the direct authority to make this campaign goal a reality — by moving about 3,700 inmates out of four private prisons in California and one in Arizona. 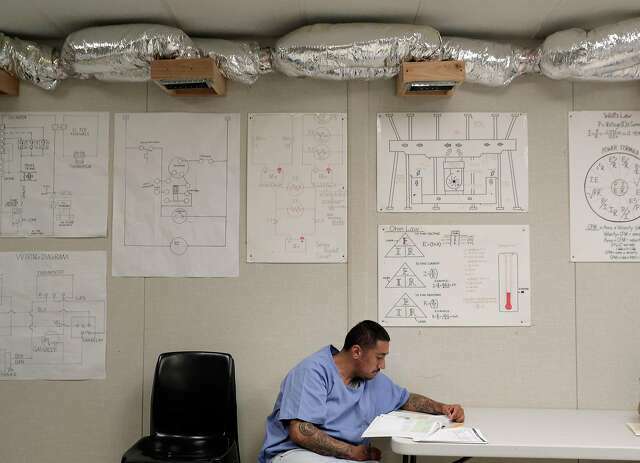 But to fulfill his promise, Newsom will have to confront the challenges of slimming down California’s overburdened prison system to make more space, at a time when state prisons are barely under a federal court-imposed cap for their inmate population. He could face a crucial decision in the coming months: A bill that would phase out California’s use of private prisons within four years is advancing through the Legislature. Assemblyman Rob Bonta, the Alameda Democrat carrying AB32, said the corporations that run private prisons put making money for their shareholders above rehabilitating inmates. “It’s just the wrong approach to a government service that should be public,” Bonta said. California has been paying for beds at private prisons for three decades to deal with an overflow of inmates that once reached twice what its own prisons were designed to hold. It increased its dependence on private lockups after a federal court ruled in 2009 that the state was violating inmates’ constitutional rights by packing them into overcrowded facilities. 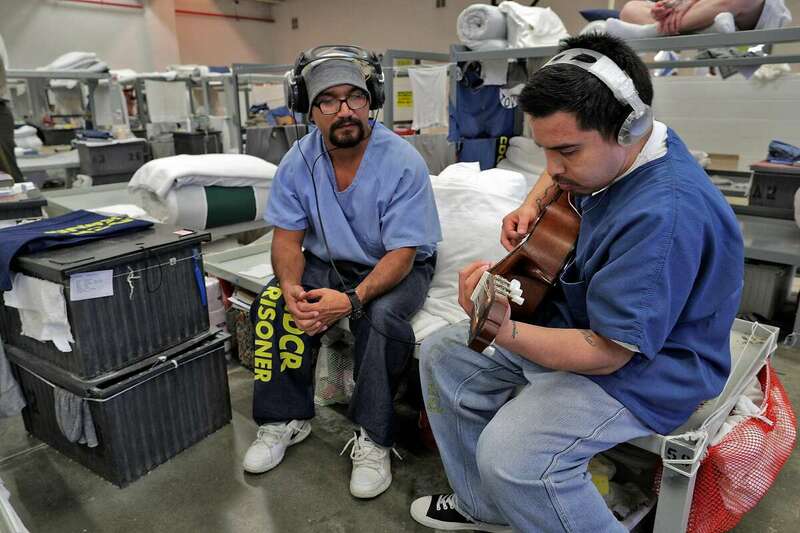 The court told California to reduce the prison population to 137.5 percent of the intended capacity. Through policy changes such as realignment, which shifted some lower-level offenders to county jails, and Proposition 57, a 2016 ballot measure that made it easier for some inmates to seek parole, California has cut the number of prisoners — and with it, its reliance on private prisons. But during that time, the call to end government contracts with prison companies has only grown. In 2016, then-President Barack Obama’s Justice Department said it would phase out the use of privately run prisons to house more than 22,000 federal inmates, a policy that the Trump administration reversed six months later. Civil rights activists who generally support alternatives to incarceration have also mounted a divestment campaign against the country’s two major operators of private prisons: GEO Group in Florida and CoreCivic in Tennessee. JPMorgan Chase and Wells Fargo banks announced this month that they would no longer provide financing for the companies.